Refreshing berries blended perfectly together for a sweet jam! This is a must have for those who love fruits and a nice sweet topping. 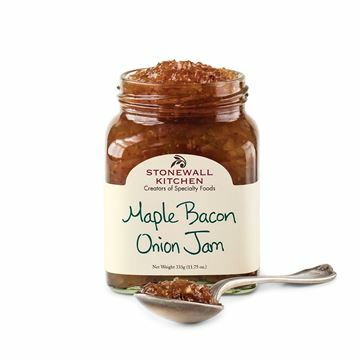 Try it on toast, peanut butter and jelly sandwiches or on homemade bread. 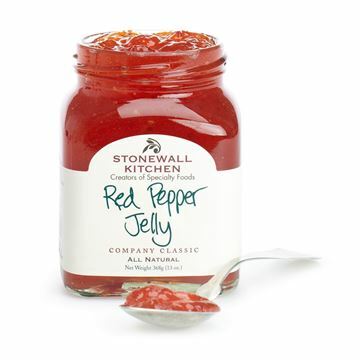 A slightly spicy pepper jelly that's perfect for entertaining. 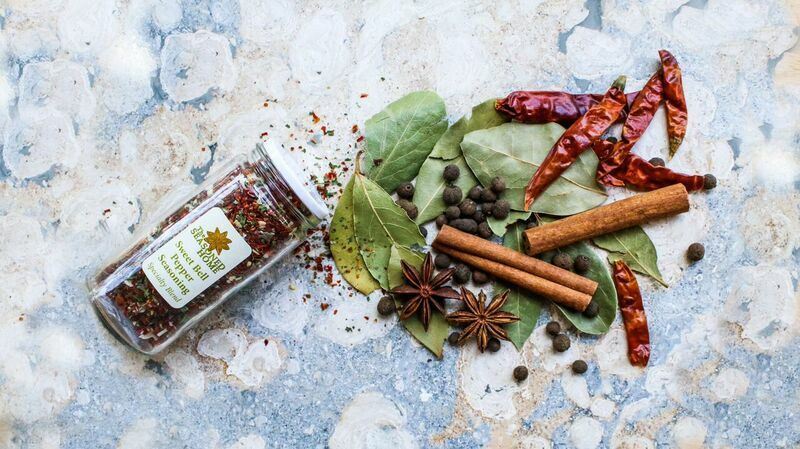 Whether you put it over cream cheese, on a toasted baguette, in stir fry or use it on meat- it's sure to be a hit! A classic top seller! 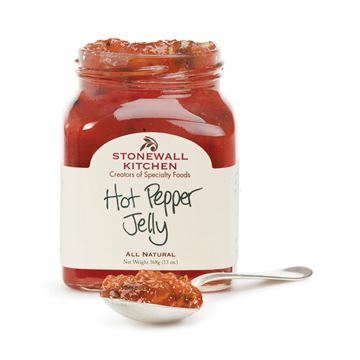 More sweet than savory, this jelly has a mild heat level. The sweet red peppers are balanced with sugar and a little cayenne pepper. Try this over a block of cream cheese as an easy appetizer, or as a spread on sandwiches. A tantalizing twist on the Wild Maine Blueberry Jam! 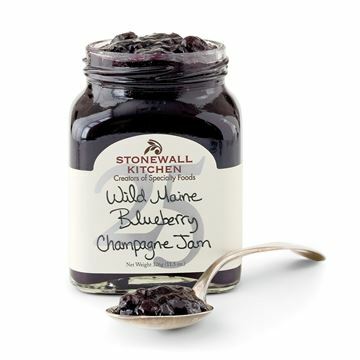 The unique bubbly crispiness of champagne enhances the Wild Maine Blueberries for a refreshing flavor. Use daily as you would other fruit jams! Sweet, delicious & filled with flavor! The little blueberries found in this jam are wonderful for everyday use. Try it over pancakes, homemade bread, on a peanut butter & jelly sandwich or on saltines with peanut butter. 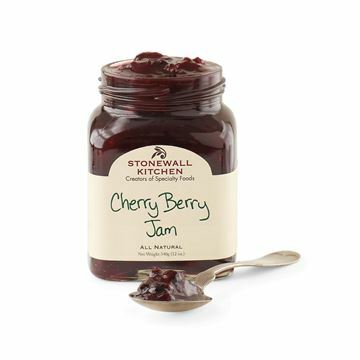 This is our top selling jam!